Welcome back to Fine Motor Friday! 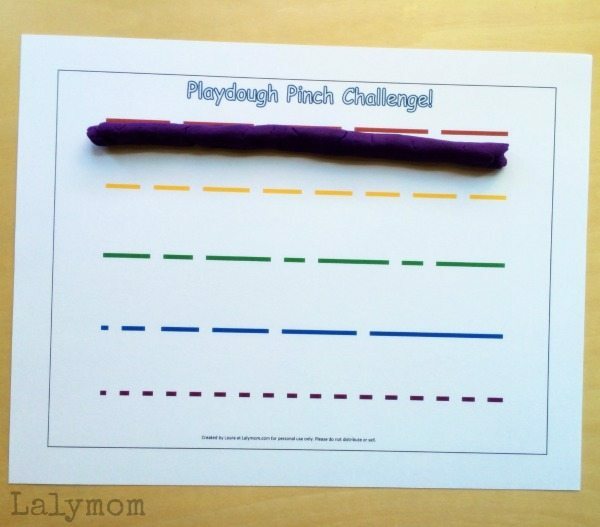 Today I have free printable Play Dough “Pinch Challenge” Mats that make great fine motor activities for pinch strength! Partner affiliate links to products we recommend are used in this post. I was out to dinner with a couple fellow mom recently and one of them mentioned that much like my daughter, her son has great pincer grasp coordination but needs opportunities to strengthen his fingers. For example, she said he could fasten his bike helmet clasp but could not remove it because he could not pinch hard enough. My daughter is the same way and I have been thinking about giving her a series of “challenges” to help her work on it. 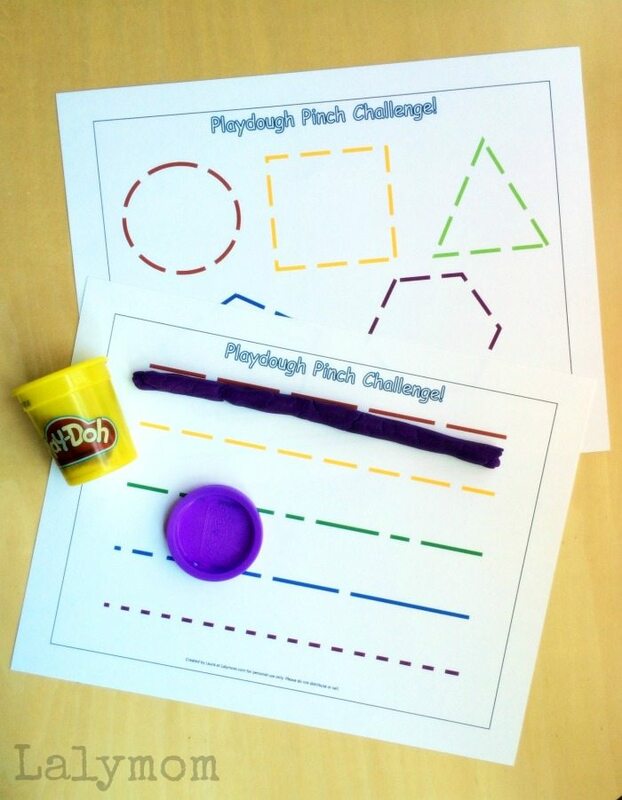 Today's challenge uses play dough, which is great on it's own for those little hands. She doesn't always choose to lpay with it in a way to really focus on her pincer grasp so I really wanted to set up a specific activity just for that. If your kids are avid play dough players, maybe they do not need this kind of guided activity but if not, you are welcome to try them out! There is one with straight lines and one with shapes for a bit of variety. Unfortunately our store bought play dough was a little dried out. I like that my daughter concentrated on it but the weak play dough wasn't as much of a workout as I had hoped. It was still a challenge to work her fingers to get the precise amount of play dough but fresher dough would be even better! I would love to make this sturdy play dough recipe from Buggy and Buddy to try with this activity or jump all the way to some of this homemade modeling clay from Creative Playhouse. With a better batch of play dough she could also just make thicker rolls of the play dough. Printable Shape Play Dough Mats from our friends at Royal Baloo! If you would like to try this activity you can print out the mats for yourself. The printable mats are available in my Lalymom Shop page in the Free Printables section. Once you print them you can either use them as is, slide into a page protector or laminate for continued use. 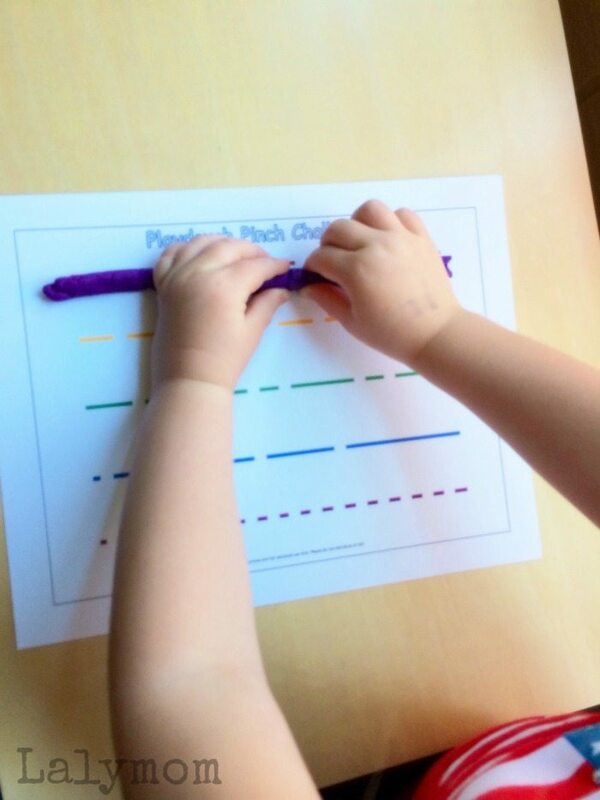 Invite your child to roll play dough out into a roll long enough to match the line or shape. Show your child how to pinch the play dough at the right intervals to match the lines and shapes. You can do this easiest to hardest on the lines and then move to the shapes, or let the child choose where to start. It's the same Bat-time and the same Bat-channel! 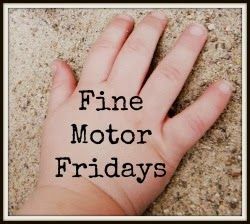 Time for Fine Motor Fridays! 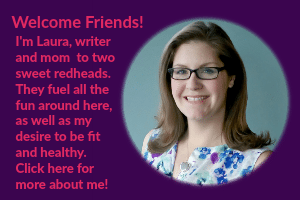 Click through to see what the other lovely ladies in this weekly series have shared! What a great idea! 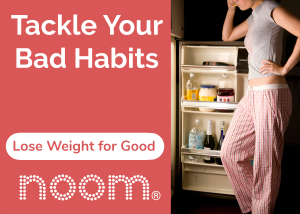 These printables look awesome! Thank you for such a nice activity idea! I’m looking for fine motor activities for mys son to work on his pincer grasp. I thought it would be a perfect activity for him because he doesn’t like using tongs or lacing but he loves playdough. I downloaded this printable but it has only one page with shapes. Is there any possibility to get the one with straight lines because I’d prefer to start with this one as shapes would be too advanced for him yet? Thanks so much in advance!